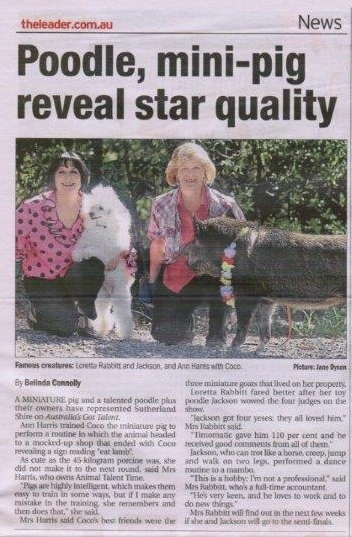 My friend Coco and I (and of course our mummies) made it into the local paper !! Does that make us local celebrities now? So excite and about the fun we are having being apart of Australia’s Got Talent.